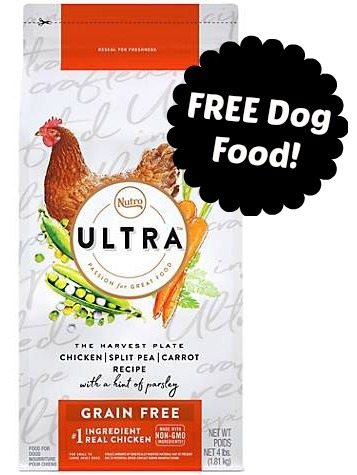 If you are a Petco Pal Rewards Card Member (it's FREE and you can sign up in store or online), click here to print a coupon for a FREE 4 lb bag of Nutro Ultra Grain-free Dry Dog Food! You can either print the coupon out or present on your mobile device in store. 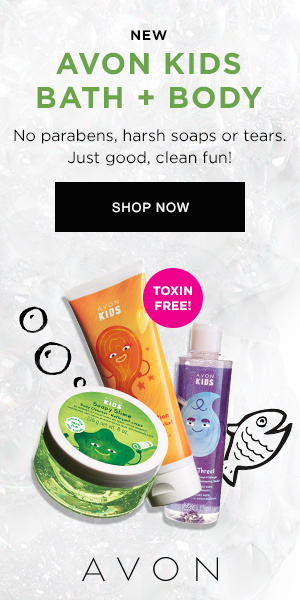 You will need your Petco Pals Rewards card to receive this offer. Single-use coupon is valid through 7/8/18 in store only. Limit one per household.